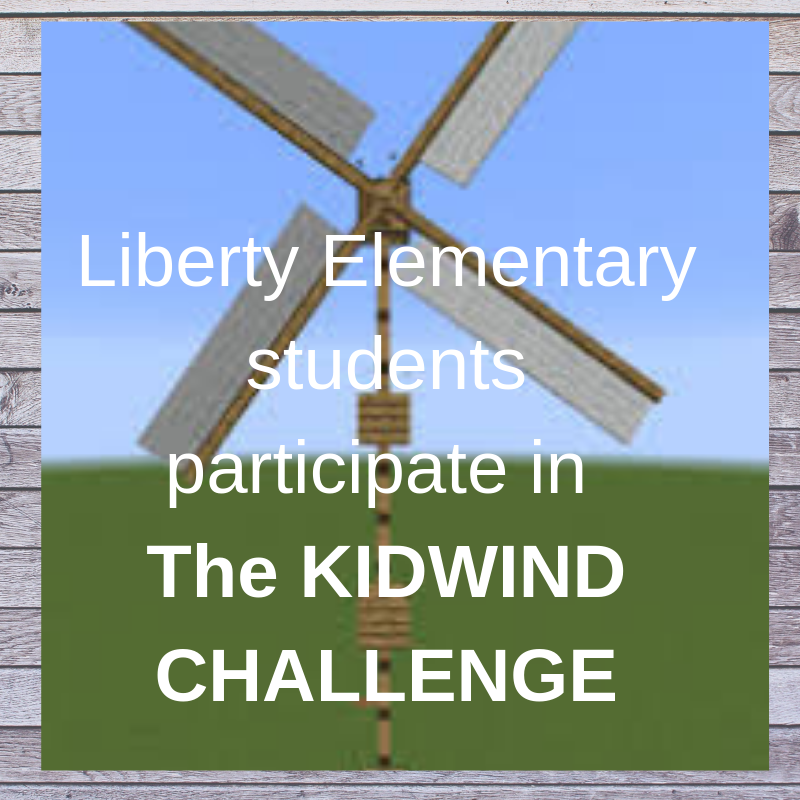 The KidWind Challenge is the ultimate wind energy learning experience for students. Students around the country explore wind energy through the hands-on, investigative, and an exciting KidWind Challenge. On March 8th I was able to take a team of 5th grade students to the KidWind Challenge at Brier Elementary School. This event is sponsored by the PUD and The Bonneville Environmental Foundation. We competed against 8 Middle school teams from as far away as Anacortes and Centralia schools. Team S.A.S. Serious.About.Science. were awarded a trophy for Judges Choice for team work and problem solving. The kids spent most of February and the entire first week of March meeting after school designing and engineering turbine blades to turn wind into energy. There were 9 students participating in the challenge and 7 of them were able to attend the event in Brier. Families came and cheered on their students. The event consisted of an open testing hour where teams could test out different designs in the 48 inch wind tunnel. Then each team went one-by-one into judging. In judging two judges asked the team questions about their process and the engineering of our finished turbine. Coaches, parents, and teachers were not allowed into the judging room. The students had to do it all on their own. After judging the students ran three separate tests in the wind tunnel, making small adjustments in between to measure 11,000 megawatts. Two middle school teams were selected to go to Nationals in Texas and our team won the trophy which was essentially the top prize for Elementary. It was an amazing experience for the kids and their first competition that measured academics. See more about their experience - click HERE to view video. Congratulations to Ms. Ryba and students!